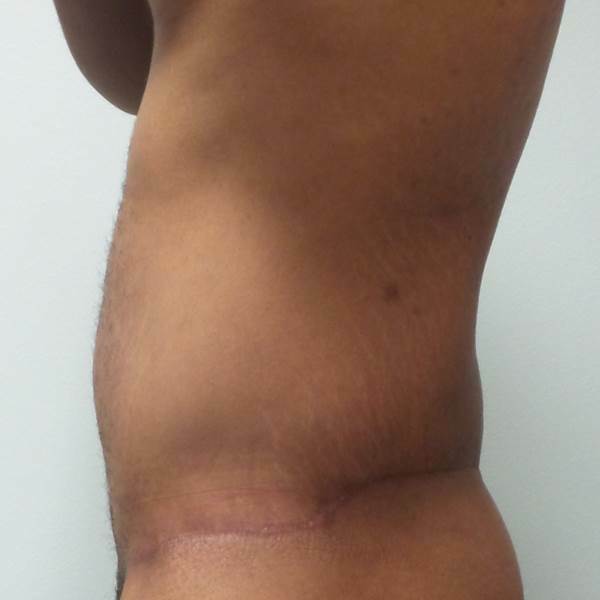 Patient Gets Lower Body Lift and Liposuction! This young gentleman through diet and exercise achieved a weight loss of 70 lbs.! 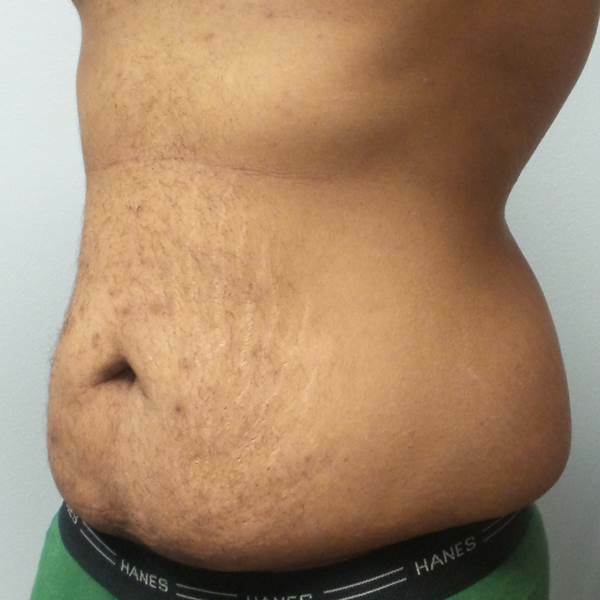 He was at a point where the excess skin and the laxity in his lower abdominal area was no longer responding to exercise. 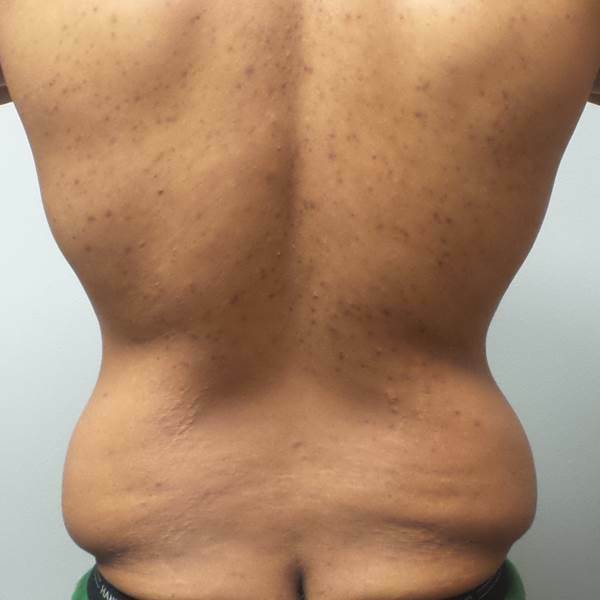 After consulting with Dr. Bennett he decided to proceed with a lower body lift and liposuction for contour. His post op pictures were taken 2 months after his procedure. 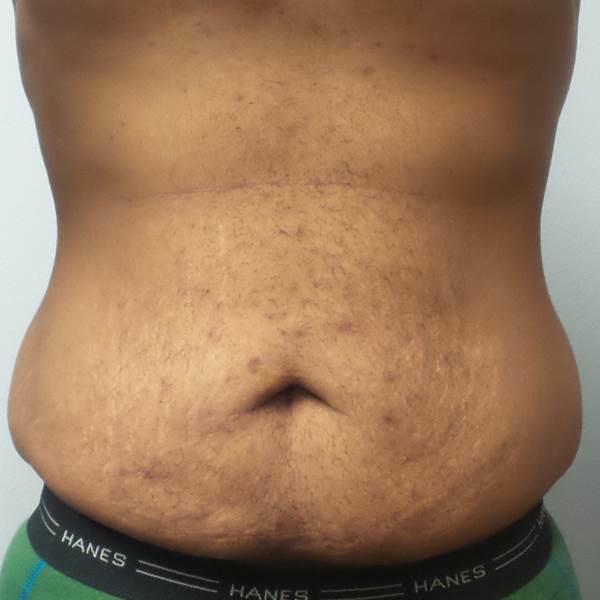 He is extremely happy with his results and the new contour of his abdomen. He looks amazing and will continue to see improvement from his procedure!